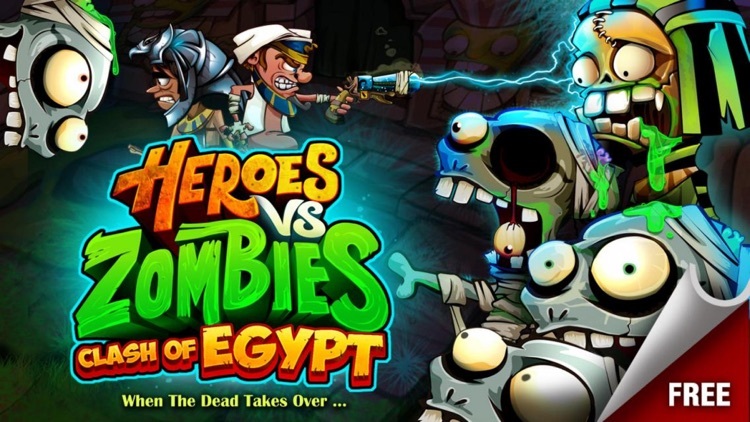 Heroes Vs Zombies : Clash of Egypt is a war game that mixes strategy game fun with real time action . 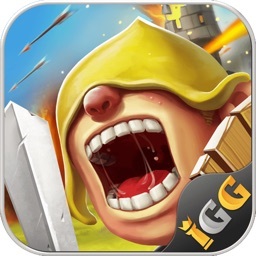 Clash of the biggest zombie clans and heroes defense. If that was not enough, hire Heroes as mercenaries. 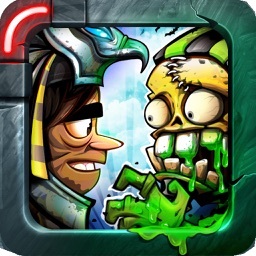 Kill and eliminate zombies units to collect free gold and war goodies. Upgrade heroes, meteor missiles, earthquake and get all the fighting power you need. A combination of action,strategy and magic. 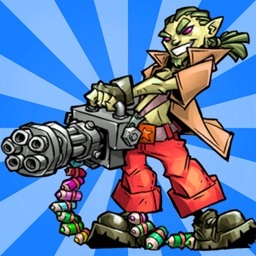 CLASH OF ZOMBIES CLANS Each zombie clan lord is equipped with a mysterious fire power. Some will kill you too easily, the others will convert you to zombies. Fight with guts and go for the glory. Each zombie clan lord on elimination gives enough gold to let you collect more weapons you need. It gets harder and harder so be sure to upgrade your weapons. 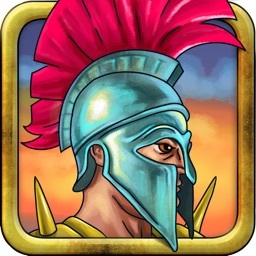 SUPER STRATEGY GAME Only if placing of heroes was so simple. You need to be alert and careful in picking up your enemies. Time is crucial and choose enemies that you can kill fast. But also be careful not to let them sneak in too close to the wall. 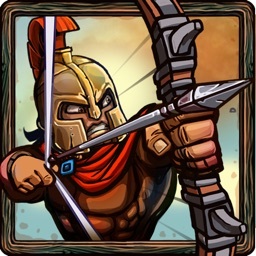 WAR HEROES AND ZOMBIE CLAN LORDS Fight with the mighty zombie Clan Lords with your fierce arrow defense but also consider hiring extra help to take on the rest of the army while you fight with armies of zombie Clan Lords. 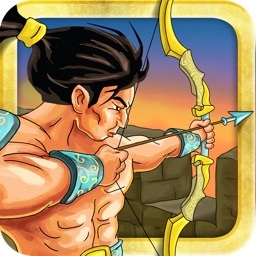 A SUPER FREE GAME The game in itself is free. To support our bills we had to integrate Ads. But thats not at the cost of user experience. If you feel we have done a good job then please rate us.